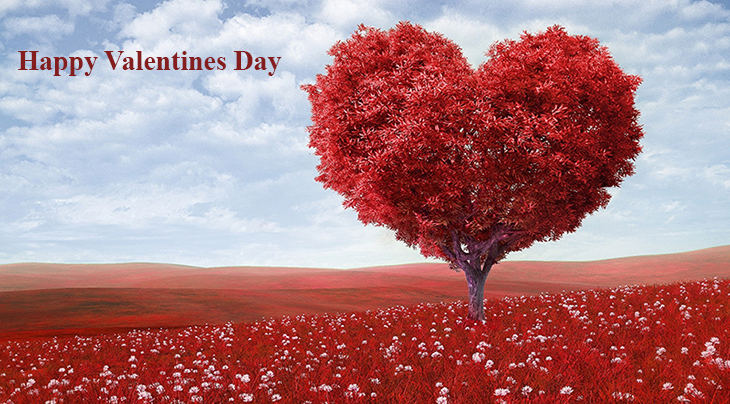 Wishing everyone a Happy Valentine's Day, and presenting a few Valentine's themed movie clips that may inspire you to watch with these films with the lights off (or on in a few cases, lol). Some Like It Hot (1959) has Tony Curtis and Jack Lemmon disguising themselves in drag, to go on the lam after seeing the Saint Valentine's Day Massacre first-hand. This Billy Wider comedy is a favorite at any time of the year, but well worth a watch with your honey if you both like classic film comedies. Marilyn Monroe, Tony Curtis, Jack Lemmon, and George Raft (a perennial gangster in films) are featured in the Some Like It Hot movie trailer, below. Hector Elizondo and Shirley MacLaine. Critics didn't love it but Valentine's Day did well at the box office. Below, veterans Shirley MacLaine and Hector Elizondo are featured in a clip from Valentine's Day. 3. Blue Valentine (2010), starring Michelle Williams & Ryan Gosling as a married couple - before, during, and at the end of their marriage. The trailer below for Blue Valentine features stars Ryan Gosling and Michelle Williams. My Bloody Valentine 3D (2009) was a remake of another, 1981 Canadian slasher flick. Unlike the earlier movie, My Bloody Valentine 3D did well at the box office, possibly due to the stars Jensen Ackles, Kerr Smith, Jamie King, Betsy Rue, and Kevin Tighe (remember him from Emergency!). The Lionsgate trailer for My Bloody Valentine 3D gives you a pretty good idea of what to expect, courtesy of Jamie King, Jensen Ackles, and others. In The St. Valentine's Day Massacre (1967) film, you may not be surprised to learn there is no romance. Plenty of mob crime and violence is on the menu in this gangster flick which sticks fairly closely to the real-life murder of 7 North Side Gang members (Bugs Moran's crew) by Al Capone's henchmen, in 1929 Chicago. The film starred Jason Robard as Al Capone, with George Segal, Ralph Meeker, Clint Ritchie, Joseph Campanella, David Canary, and Bruce Dern in the cast. Below, Director Roger Corman provides the introduction and gives background on his experience filming The St. Valentine's Day Massacre in the film trailer, which features Jason Robards.